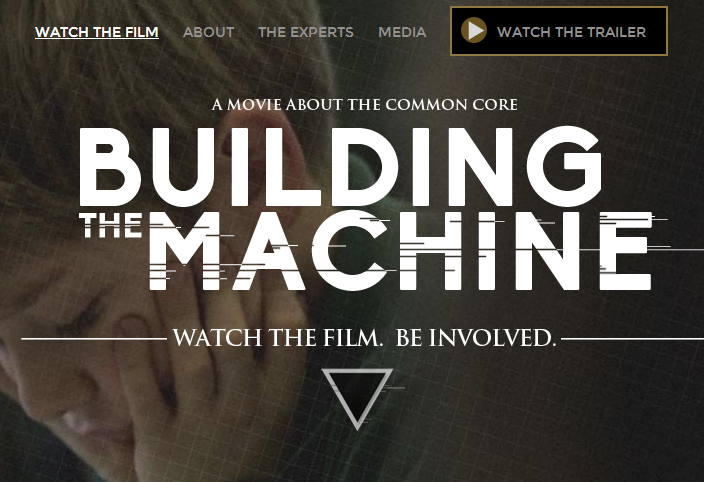 March 31 is the launch date of Building the Machine, the first investigative documentary about the Common Core. Building the Machine will introduce the public to the Common Core States Standards Initiative (CCSSI) and its effects on our children’s education. The documentary, created by HSLDA, compiles interviews from principle educational experts, including members of the Common Core Validation Committee. This is an incredibly important national decision that parents, officials, and the American public should be involved in regardless of their political persuasion.